Being good in using Excel would lead you a promotion? Maybe. 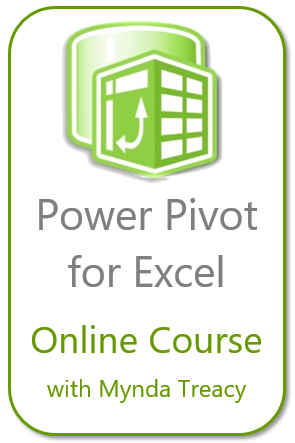 Working smart with Excel will save you hours in work. I am pretty sure. 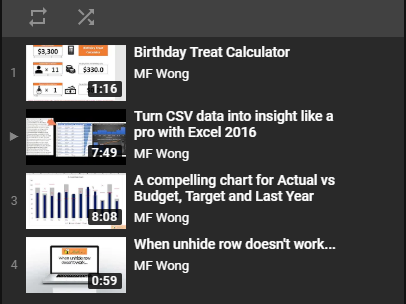 The focus of my blog would be built-in functions/features in Excel: icons you see (or not see) on the Ribbon; usage of various functions; tips and tricks to make your Excel work more productive. Ideas of content usually come from working habits of others and myself in workplace. Your questions or comments are more than welcome! p.s. Chinese language is welcome. Not sure if this is the correct place to put this but I need some help. I have an 8 digit number code and when I vlookup and pull it through excel converts it to a date, but it’s not a date, I tried using Text on my vlookup but it just makes the date number into text. and see if you could get the idea to solve your problem.